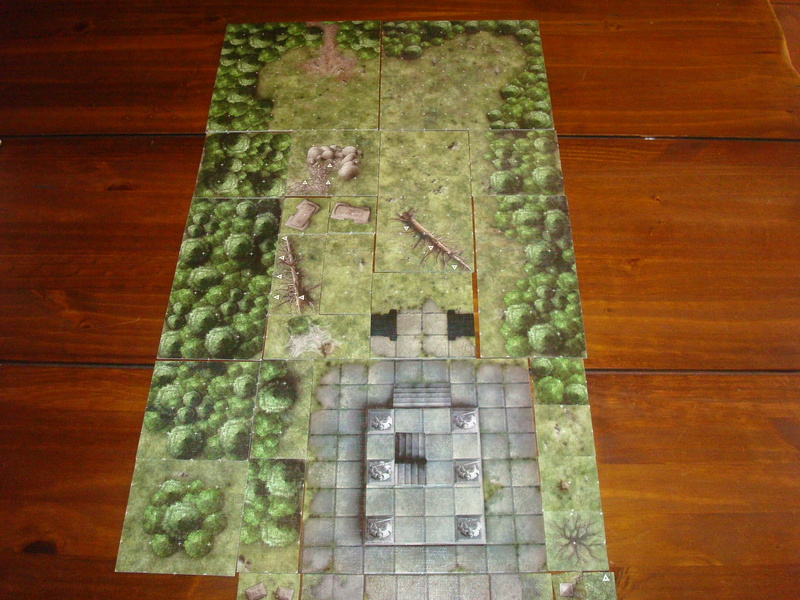 I’m a huge fan of Dungeon Tiles, as I feel that they open up creativity that maybe wasn’t there before as you build your maps. I don’t necessarily feel that every encounter area deserves to be plotted out with multiple tile sets, but certainly you can devote the big fight of the night or a boss encounter some time to come up with a nice encounter area. And that’s where the strength of the tiles comes into play, because I really think that they help you visualize an encounter area and go beyond the simple 20×20 room with no dressing or terrain. A new set was recently released, Sinister Woods, and I went ahead and picked up a couple of packs. One of the things that irritates me about the way they are packaged is this need for secrecy about the contents inside. 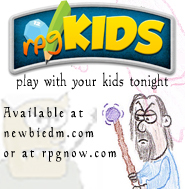 I wish the folks at WOTC were more forthcoming about what’s included in the package in their previews, so I’m going to provide a service here at NewbieDM for those of you curious about this latest pack. As you can tell and were probably expecting, there are plenty of outdoor tiles in the set, and plenty of trees to go along with them. The strong point of this set, in my opinion, is the great complement it makes to the previously released (and now out of print) set “Ruins of the Wild”. There are also some pretty nice transition tiles here, leading into dungeons, ruins or whatever else you may come up with. 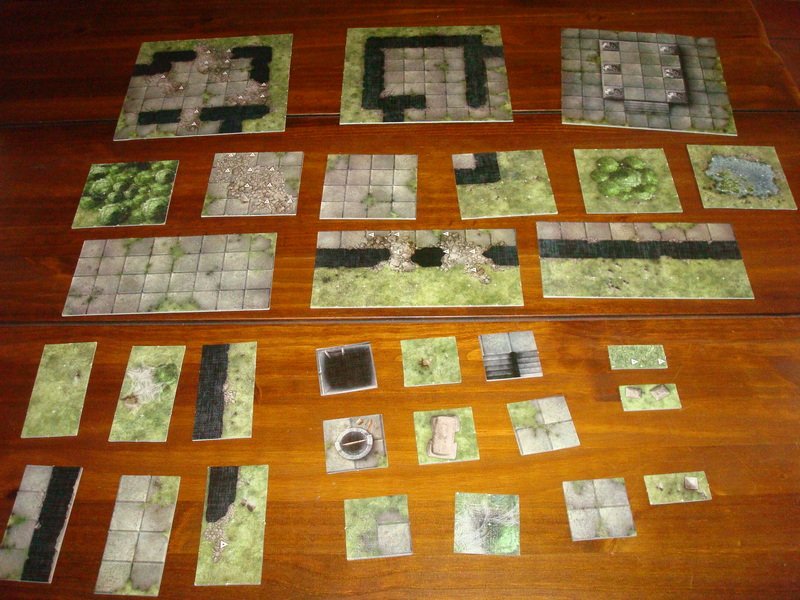 One thing of note, the included map shows an encounter area built with 2 sets, a trend recently started by WOTC, as with earlier releases the tiles showed maps created with only 1 set. There are also more tiles marked by the “difficult terrain” symbols, which as a DM, I’d like to determine myself what is difficult terrain, a minor gripe. Also, and I’m sure this is an exception, my tiles are a little damaged, with the print peeling off the cardboard in a few pieces. I haven’t opened my second set, so I don’t know if it’s isolated or not. Normally the tiles are of great quality, so I’m assuming it’s a random, isolated case. So in closing, the transition tiles and it’s compatibility with the previous outdoor set make this a great buy, although I think more than one set would be necessary to create truly epic encounter areas. Either way, it’s a great set so go get it today. At 10 bucks a set, it’s not a bad deal. 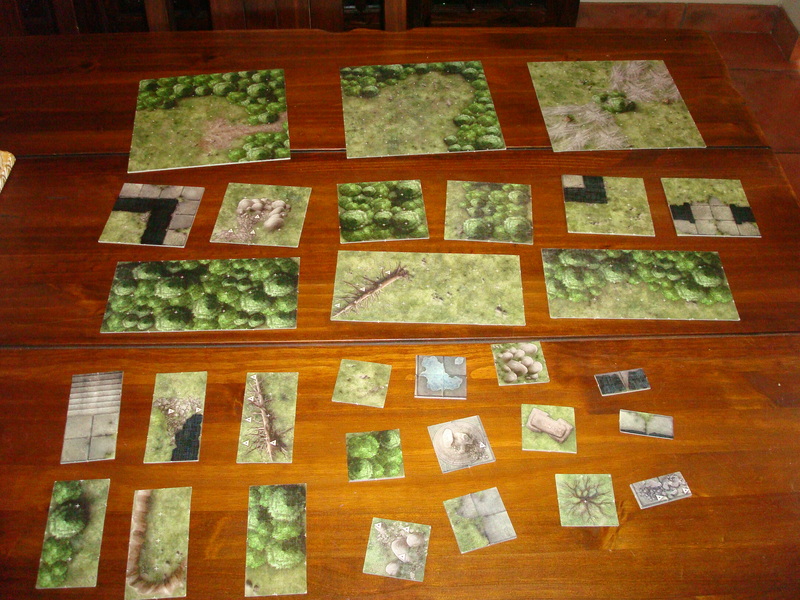 Nice review and good comments on tiles in general – I agree, the encounters I make with tiles are generally more creative than the ones I make in Campaign Cartographer, even though I have a billion more pieces and option in CC. Using it to make individual tiles now, instead. re: difficult terrain – conversely, if it isn’t put on the tiles, I often forget to add it, or forget halfway through which tiles are difficult and which are not. Very interesting about the top of the titles peeling off. I had the same problem! Very disheartening. If the edge of the tile caught something, they would have ripped right off. This happened with two of the largest tiles and two 2×2 tiles specifically. I had to glue them down with testors modeling glue. I love the tiles, but something went wrong with this set. If there are issues with the tiles’ peeling, please drop a note to customer service. They’re open 9 to 6 Pacific time during the week and 10 to 4 on weekends. The number in the US is (800) 324-6496. They can provide replacement parts, and also helps us a *ton* if people report manufacturing issues like that. Will do Mike, and I’ll spread the word! Thanks for letting us know. I just got off the phone with WotC. All they said was send them in, which, having already glued them down, made no sense. They aren’t going to do anything unless you send them in first. I bought two sets as well, but I didn’t have any defective tiles. I’m guessing the problem could be when punching out the tile from the frame, the part that anchors it to the frame may be damaging the tile if care is not taken. As such a good solution would be to use a razor knife on the four sides of the cardboard anchors to help remove the tile more easily. The only thing I wanted to add is that it looks like future Tile Sets are going to be bigger “master sets” for $24 or something and I assume will have more tiles.. These $10 sets are great, and my biggest gripe is that they stopped publishing some of the 3.5 edtion sets which are fully compatible with 4.0… why stop making stuff that we all can use and would definitely buy!!! Hello there! I simply wish to offer you a huge thumbs up for your excellent info you have got here on this post. I’ll be returning to your website for more soon.